Hi all! 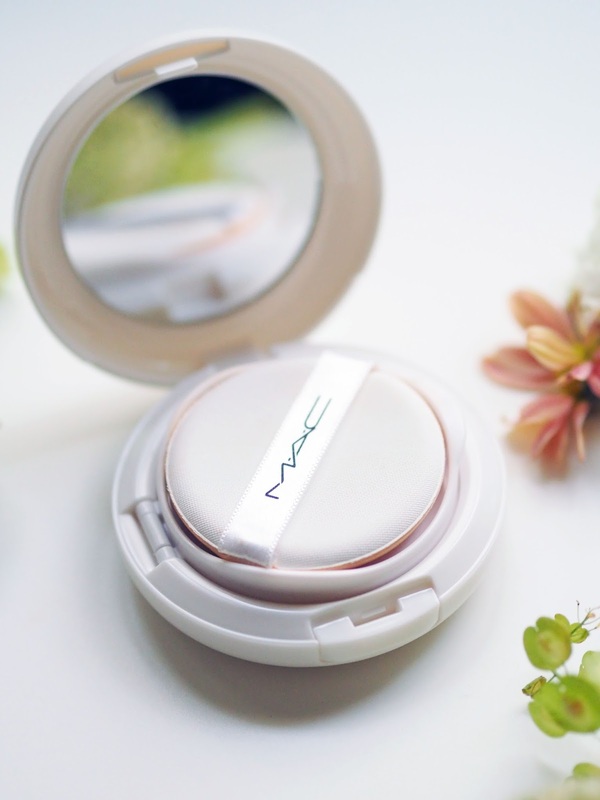 Today I will be reviewing the MAC Lightful C Quick Finish Compact SPF 50 PA++++(HK$335) in Light! I was really excited to pick up this cushion because I heard everyone rave about it and how it was the perfect cushion for humid weather and oily skin, so I decided to put it to the test for 8 hours and see how well it held up. 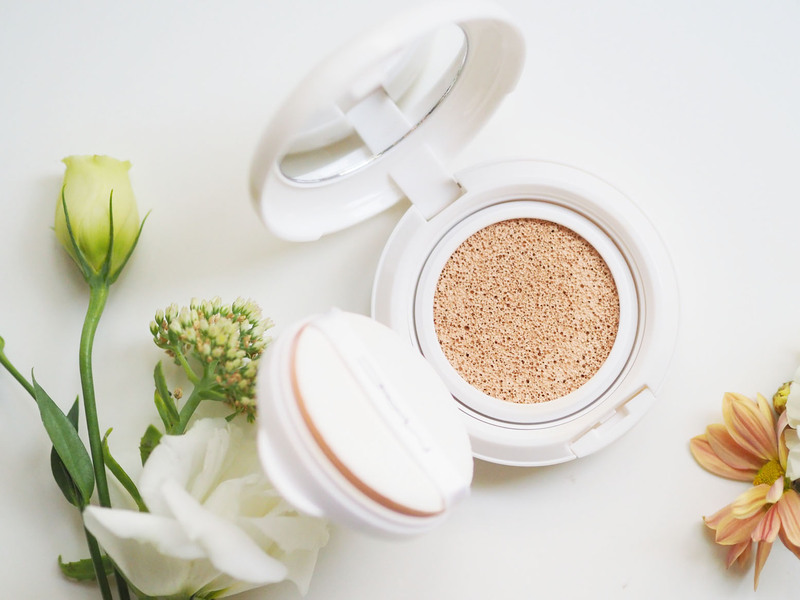 The packaging is pretty generic where the cushion is encased in a white compact and comes with a sponge and a mirror. The sponge is pretty soft too, but other than the rainbow stripes on the front of the packaging, there is nothing too exciting. The cushion comes in 5 shades (Extra Light, Light, Light Pink, Medium and Medium Plus) and I picked mine up in Light. I think I am supposed to be a shade down, but I was worried about oxidization and therefore thought it was a safer bet to go with a shade lighter. On first application, I was pretty surprised by how good the coverage was. 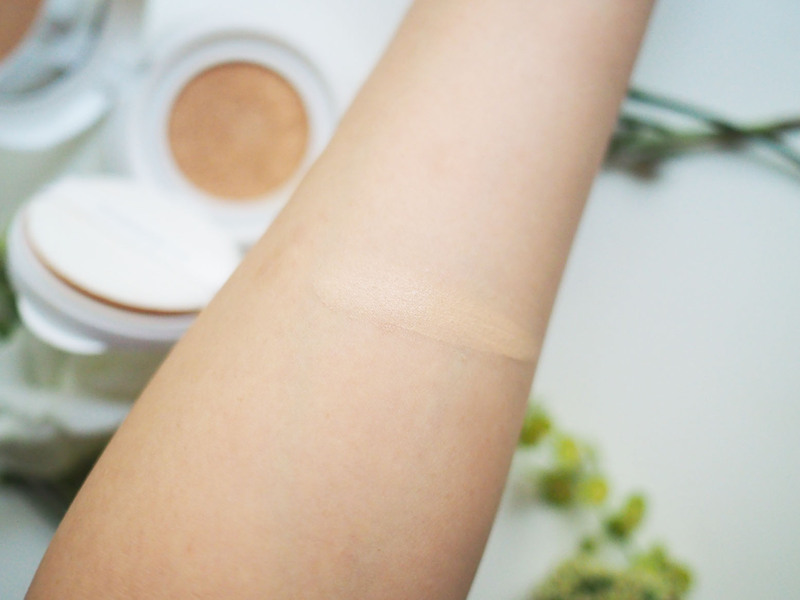 I'd classify it as medium to high coverage where not only did it even out my skin tone (really well), it covered most of my blemishes and created a natural yet flawless finish. It didn't look cakey, powdery nor too heavy - it was the perfect balance. It did feel sticky at first and I was worried about transfer, however once it set after about 10 minutes, it set into a nice semi-matte finish, leaving just a bit of natural glow. I would say that on this particular day, my skin was pretty dry, especially on the right side of my face and my nose, and the cushion did nothing to alleviate that dryness. However on the left side of my face, it looked great and also reduced the appearance of my pores. 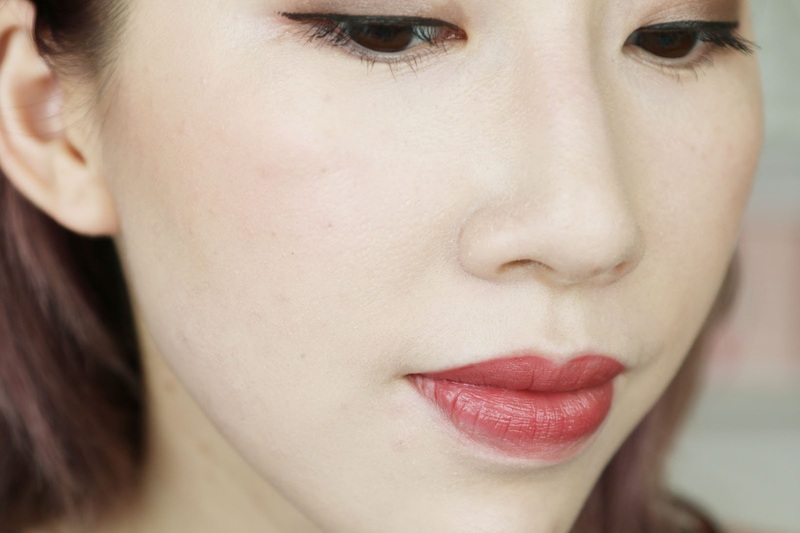 4.5 hours later, I could start to see the dryness getting more serious around the sides of my mouth where there was a dry patch, and the foundation settled into my pores on the right side of my face. 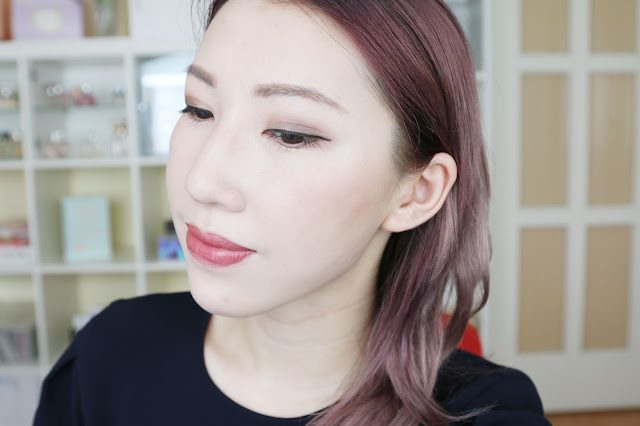 However the left side of my face looked pretty much the same as it did during the first application which really surprised me, considering it was a pretty hot and humid day in Hong Kong (though I spent most of my time indoors). My face wasn't too shiny, but just a little bit of oil seeping through made the foundation look more dewy rather than shiny. 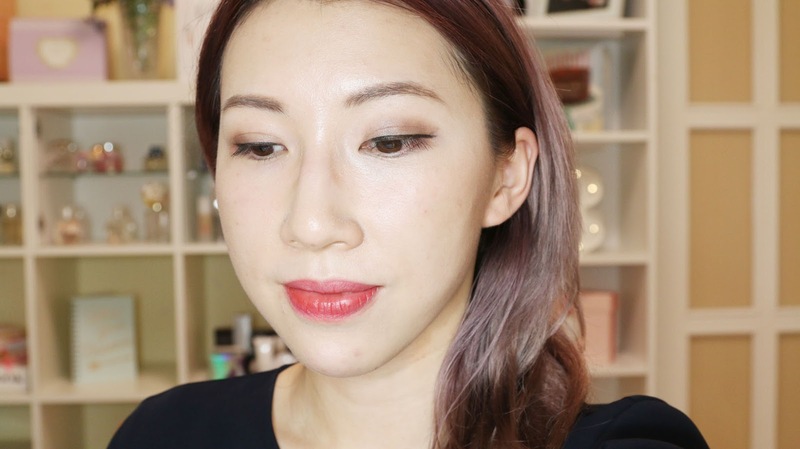 I then touched up the left side of my face with more cushion, and I like how it looked after touching up - not too cakey or heavy. 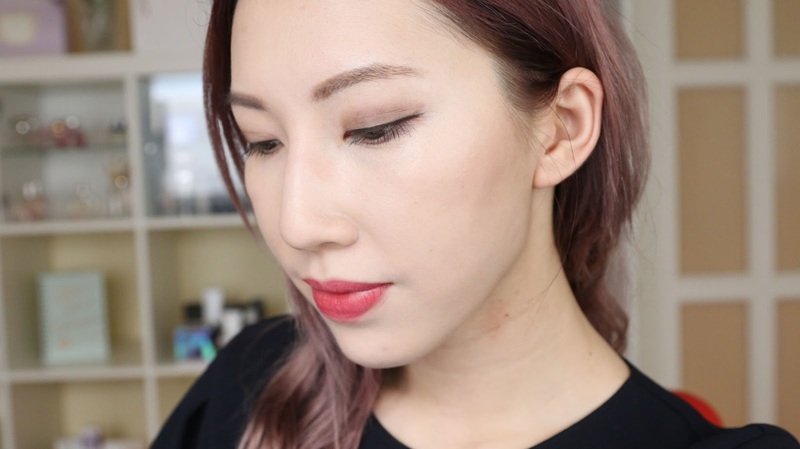 Although we lost a bit of coverage, the overall finish looked pretty good and my skin tone was pretty much still even apart from a few dark blemishes here and there. 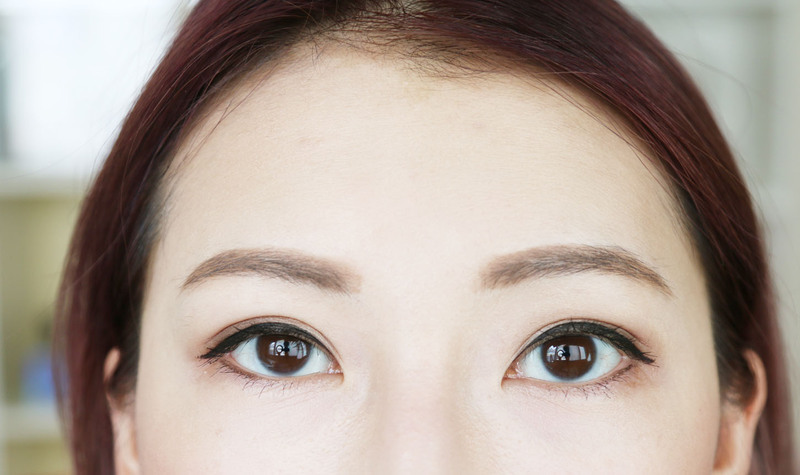 Even under my eyes where I touched up a little, my dark circles were still hidden pretty well. There was just a little bit of shine underneath artificial lighting, but the semi-matte finish still remained and I did not have any urge to blot my face nor take my makeup off. 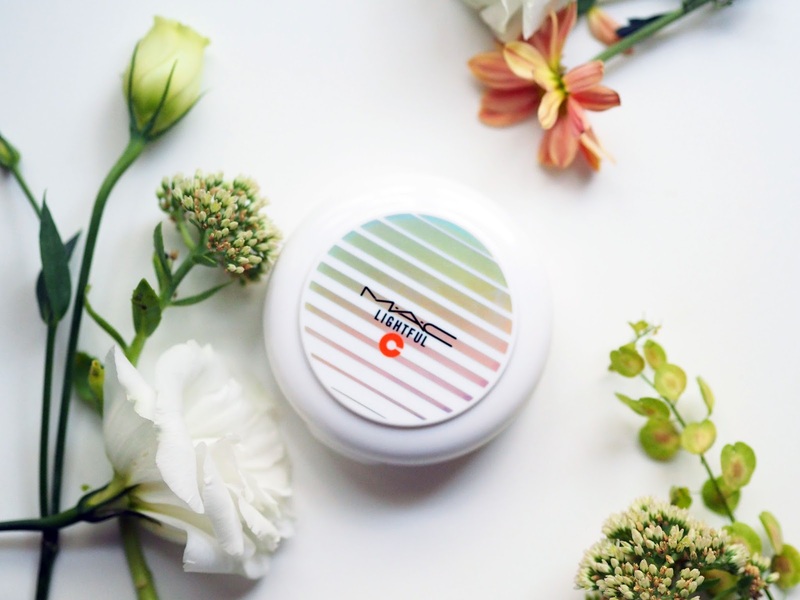 I must admit that despite some dry areas (I probably should have used a more hydrating primer), this exceeded my expectations, and is a cushion I would probably be willing to use during the summer since it has great SPF! I hope this review helped you out and if you have tried it, don't forget to leave me your thoughts in the comments! This review is not sponsored. I redeemed the product with a MAC voucher. Great post! Definitely want to try this out.